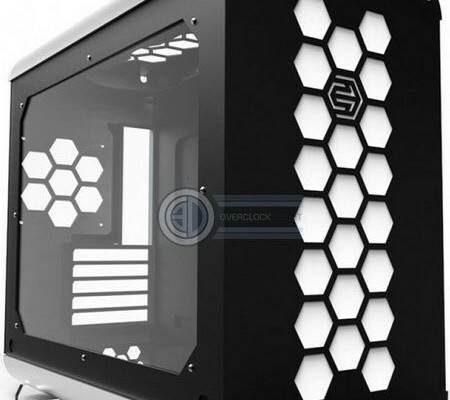 Company Hex Gear, created by enthusiasts modding, introduced a compact body of the model Hex Gear R40. The new model has the following overall: 241,5 x 483 x 415 mm, weight equal to about 3 pounds, made of thick aluminum plates. 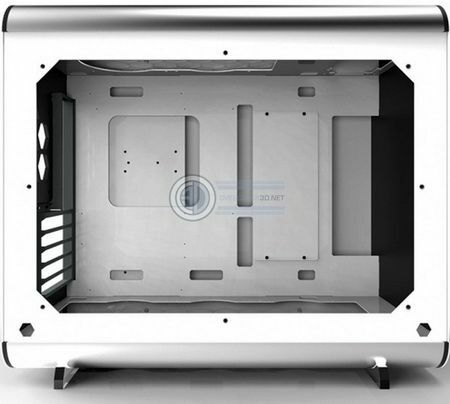 The Hex Gear R40 has a supporting motherboard form factor Micro ATX, and is available in black or white color options execution. The design of the front and rear of the chassis is dominated by “cellular” style. Also there is a transparent side window of acrylic. Hex Gear R40 allows you to install two 3.5-inch drive format, three storage size of 2.5 inches and five PCI-expansion cards. 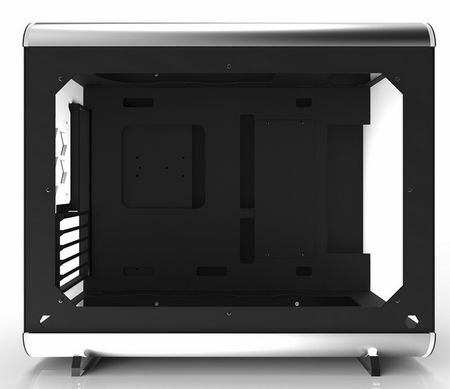 It also supports the installation of six 120-mm fans and the possibility of cooling water to the radiator size 360 mm. The cost of Hex Gear R40 not been reported.